ROSS Controls® knows the Glass Industry, because knowing your business is our business. With our proven poppet technology, ROSS/FLEX® design capability, and with the addition of the manufactIS Service Team, ROSS® is a true single source partner to the Glass Container Industry around the world. The range of services offered covers competent support in the rationalization and modernization of your machinery, assembly and system integration of the widely successful ROSS® 21-Valve Block, economical solutions to customer-specific logistics challenges, conversion of conventional pneumatics to state-of-the-art “plug-and-play“ proportional technology, and a lot more. With our Global Industry Specialists, extensive distributor network and electronic partners we can assume as much responsibility for your project as necessary. Call our Global Glass Team to discuss your individual requirements. 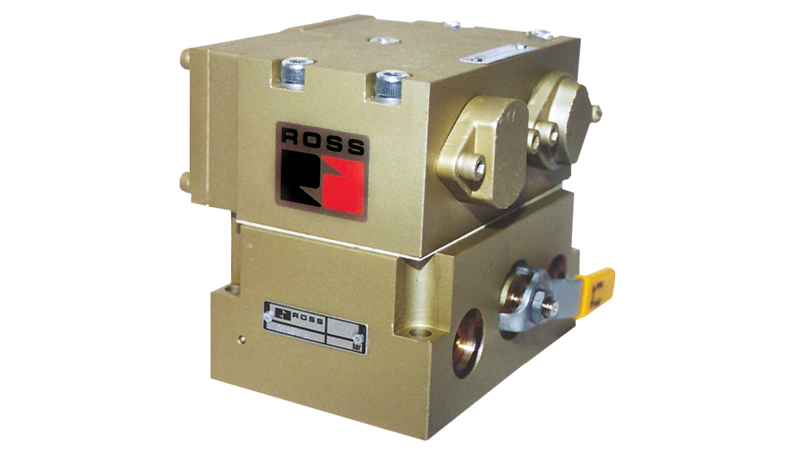 From our smallest miniature valves to our complex 21-Valve Block for IS-machines, ROSS® has the products you need for your glass container needs and IS-machine applications. Long-life, durability, and rugged POPPET construction is what you need and what we manufacture and deliver for the less than perfect compressed air conditions that exist in typical glass container plant compressed air systems. 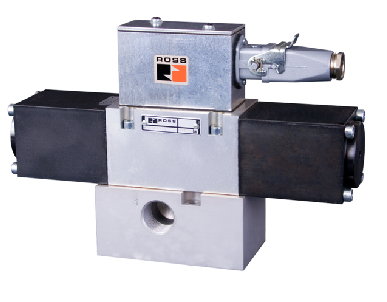 ROSS® and our industry leading POPPET design and POPPET construction IS THE FINAL solution and answer to your valve problems. 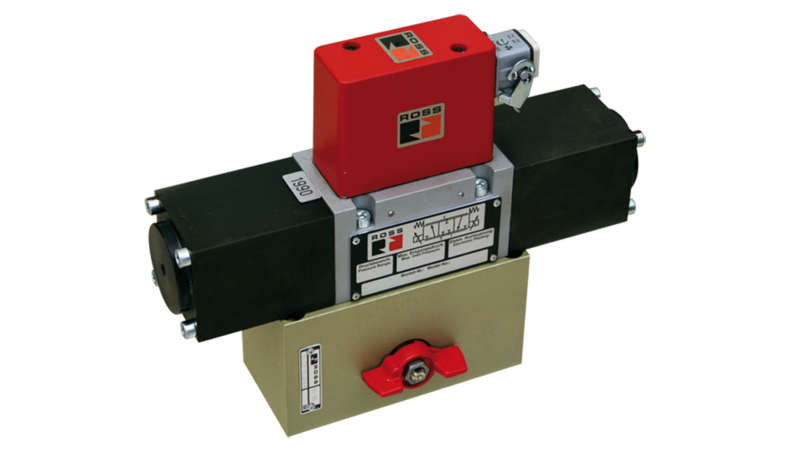 ROSS® poppet valves are the product of choice for the all the major container plants globally. With its proven reliability and performance plus consistent switching times it has proven itself over many decades in this challenging and unforgiving environment. 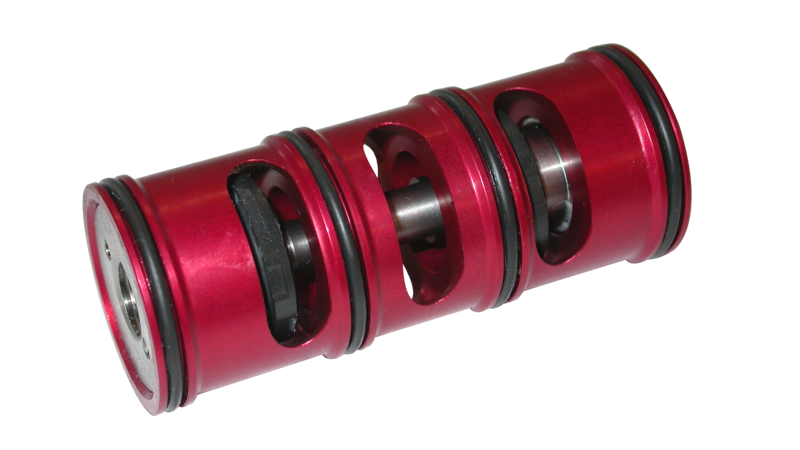 Its internal construction has been carefully calculated to produce strong shifting and sealing forces in each direction which results in a design which ensures high speed, repeatability and high shifting forces over the life of the valve. 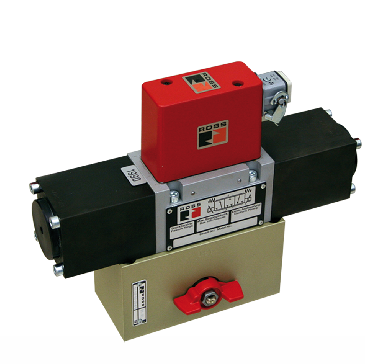 ROSS® poppet valves have positive sealing with no sliding action to prevent damage and wear. They are also self-cleaning and dirt tolerant thanks to the smallest flow-through area across the poppet’s seal and seat which produces a high-enough velocity to blow out all dirt and foreign matter. Plus, the valve is self-compensating for wear by automatically changing stroke length due to height changes in the valve seal from burnishing. 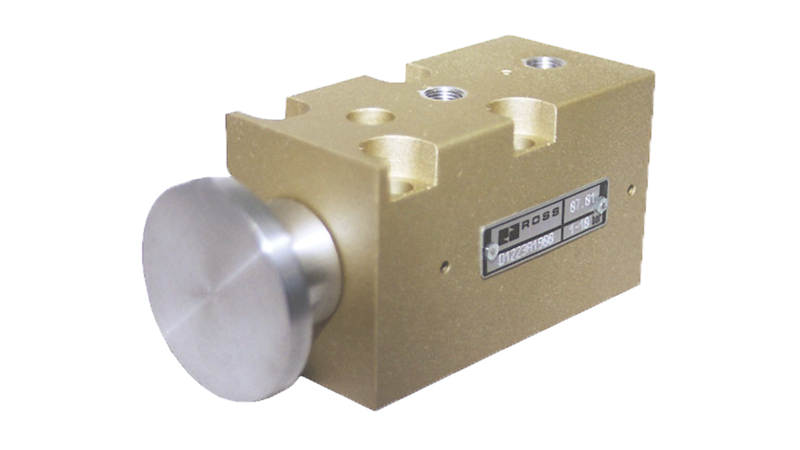 These valves are designed for repeatability, high-temperature service, high speed, and high-shift consistency over the life of the valve. 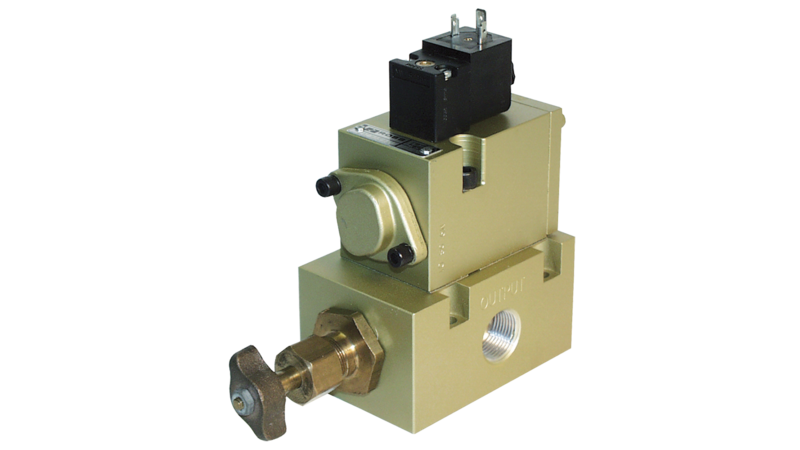 Applying proportional valve technology, which combines conventional valve know-how with electronics and sensors, makes it possible to introduce intermediate operating positions, in steps, within a range of 0 to 100%, with full adjustability and repeatable performance. 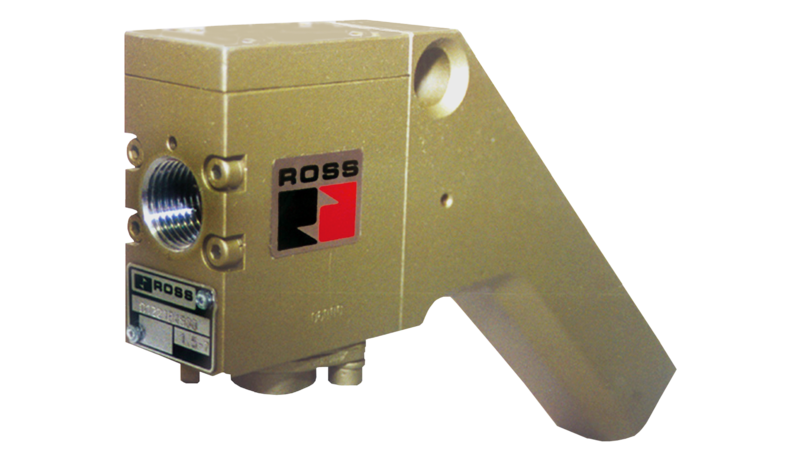 The ROSS® Proportional Valve is a poppet design with direct acting solenoids that were specifically developed for glass industry applications. 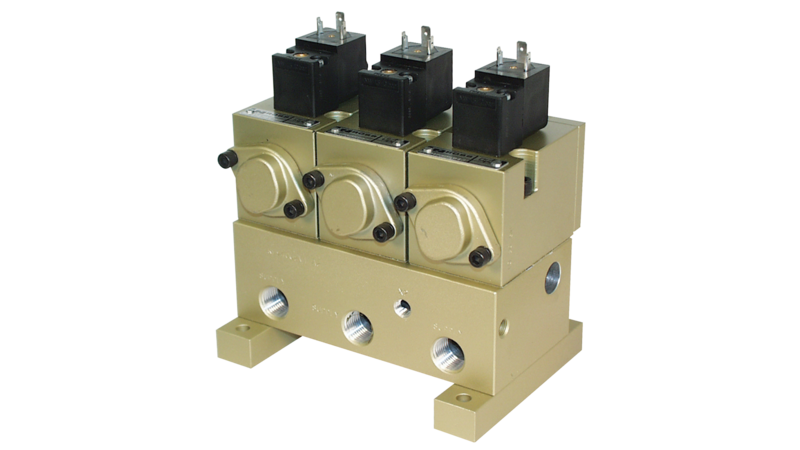 The ROSS® Proportional Valve is designed to pinpoint the required outlet pressure even though the required pressure may be considerably lower than the inlet pressure, thus ensuring that the operating pressure requirements of the machine are met precisely. The output pressure can also be changed to any pressure in the output range nearly as fast as the input signal can be changed. 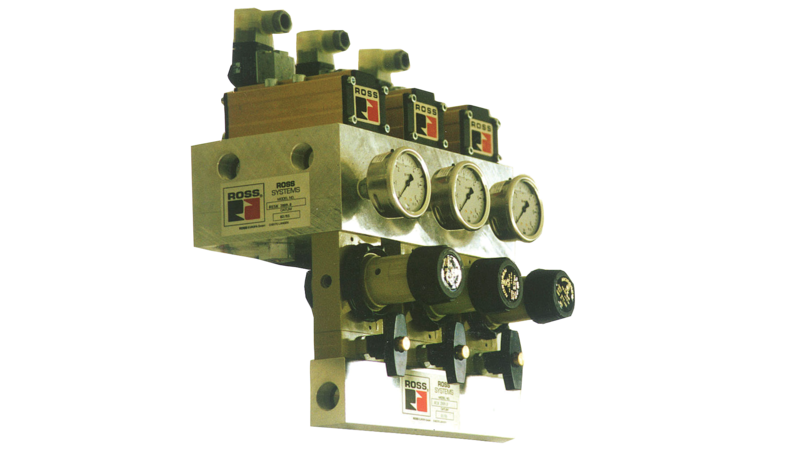 Therefore, use of Proportional Valves should be recommended wherever precisely controlled and regulated air pressure is crucial. 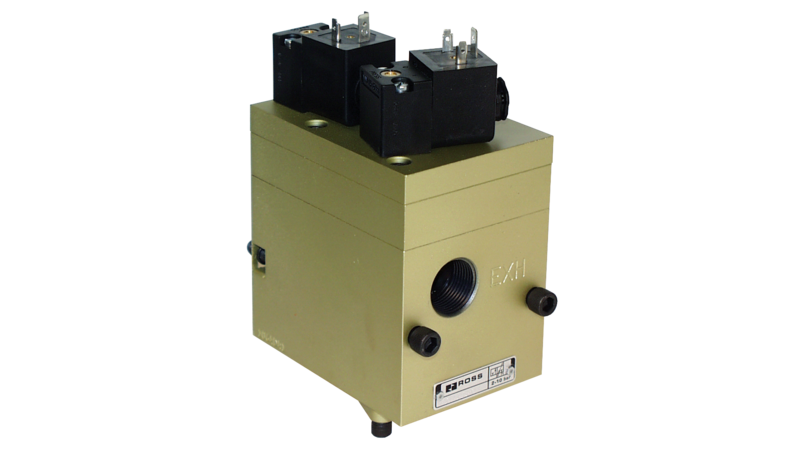 Other proportional valves in the market either utilize a constant or contained pilot air design, which continually adjust the pilot orifice to maintain the correct output pressure for the main valve, which makes them limited in both speed and accuracy of operation. 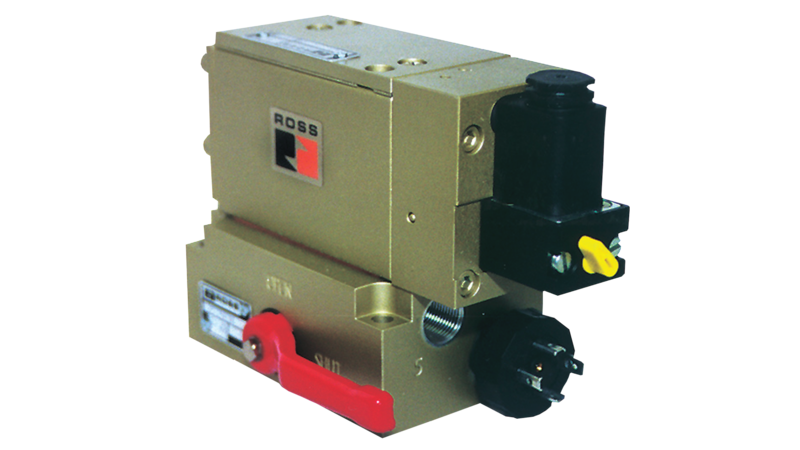 ROSS® valves are available as plug and play solutions with various interfaces and customer specific electrical supply options or we can fine-tune the operation to your individual requirements. 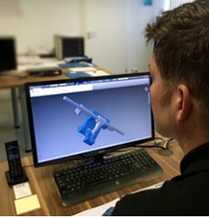 Our team of Global Industry Specialists, including our manufactIS Service Team, would be happy to assist in finding the right solution based on your individual requirements. Please feel free to reach out to our team to get the conversation started to see how ROSS® can help you strengthen your position in the Glass Industry. 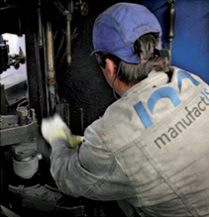 The manufactIS Service Team can support you on all technical matters related to the IS-machine. The team can help with designs, modifications, installation, repair and maintenance, and even with section exchanges. ROSS/FLEX® is the answer when you need the function of a standard product in a specific package and need it quickly. 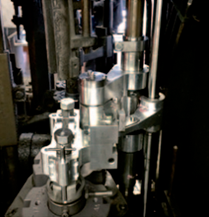 ROSS® can repackage the existing, proven internal parts of standard products to your specifications, eliminating the need for life cycle testing. A unique solution, designed to your requirements, can be delivered in a few weeks rather than months and months. 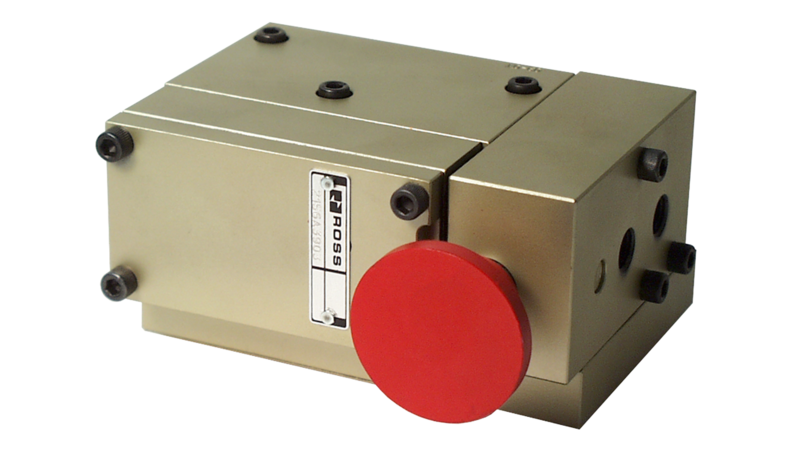 ROSS/FLEX® eliminates costs and dramatically reduces the time required to develop a solution. Please contact our ROSS® Global Glass Specialists for assistance in designing YOUR custom-made ROSS® product solution. ROSS Controls® employs a team of Global Safety Specialists with vast experience in fluid power applications with special emphasis on Safety. 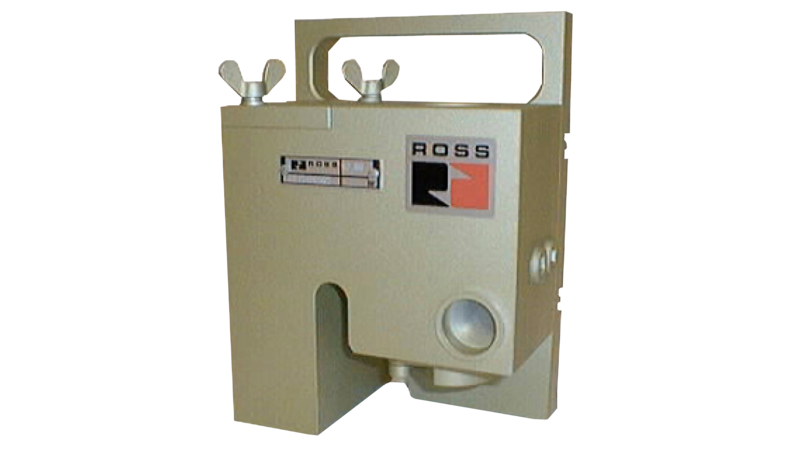 The ROSS® Safety Team participates on industry standards committees that set policy and best practices for machine guarding in order to improve worker Safety, reduce the likelihood of equipment damage, and increase productivity. Our ROSS® Global Glass Specialists and ROSS® Safety Specialists work side by side to help you to improve and secure your COLD END safety needs and requirements. We understand the demands of the glass container inspection process, carton packaging, and bulk palletizing packaging. Whether you are looking at integrating total machine safety or a simple lockout/tagout valve, let our team of ROSS® Specialists help you make your COLD END working area SAFE. 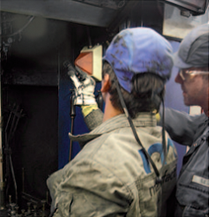 The goals of improving worker Safety, reducing the likelihood of equipment damage, and increasing productivity remain the same on the HOT END, however the challenges of limited space, high temperatures, etc. complicate the implementation of solutions. The ROSS® Glass Industry Specialists team can help with custom designs for your applications through our ROSS/FLEX® capabilities, and help with modifications to your equipment and installation of additional safety functions with our mannufactIS Service Team. You can find ROSS Controls® at trade shows around the world to help with your safety or glass applications. 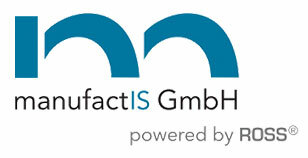 Our team of Global Industry Specialists, including our newest addition manufactIS GmbH, would be happy to assist in finding the right solution based on your individual requirements. Please feel free to reach out to our team to get the conversation started to see how ROSS® can help you strengthen your position in the Glass Industry.